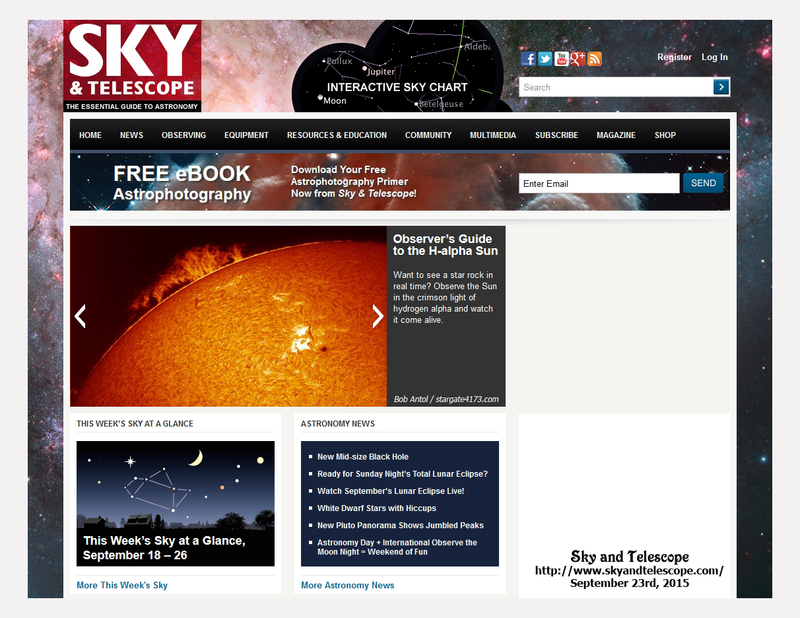 Highlights from the timeframe shown. 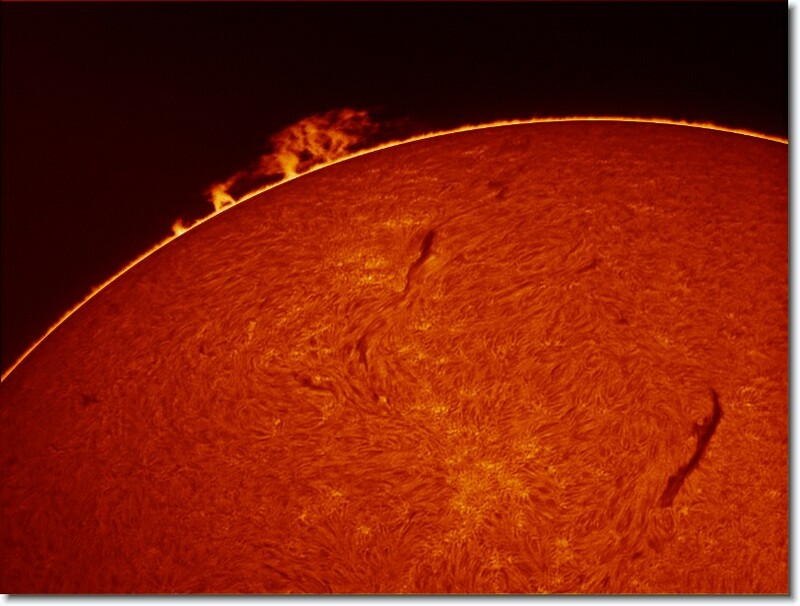 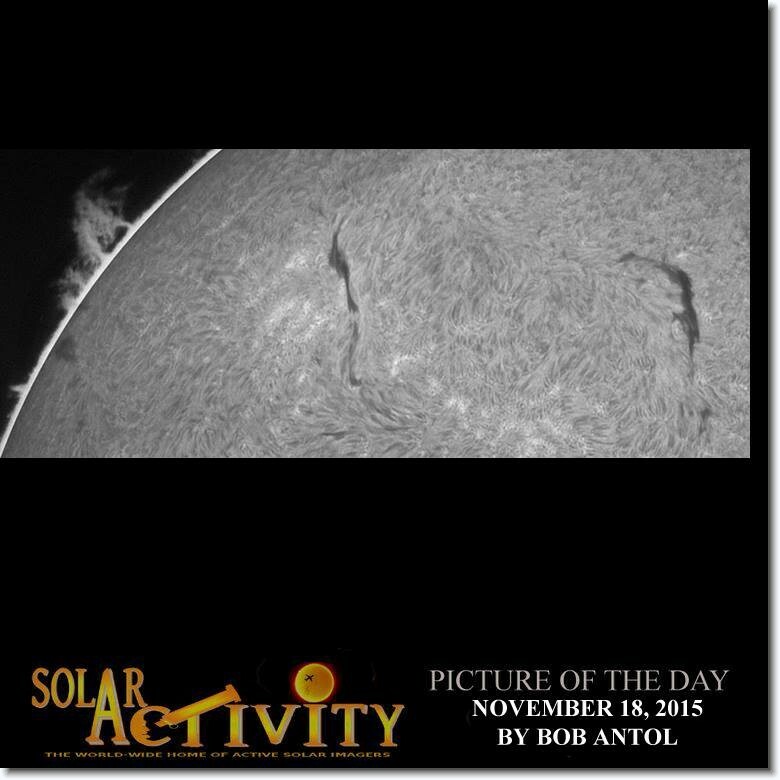 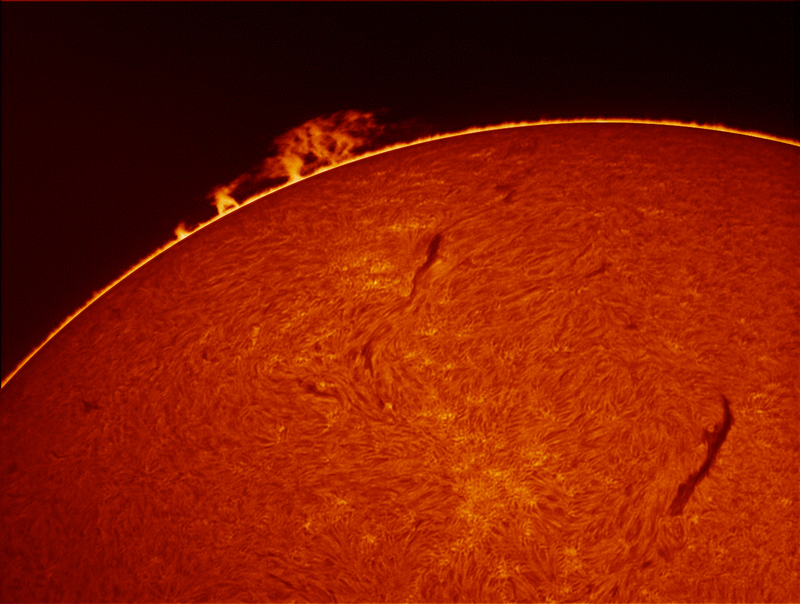 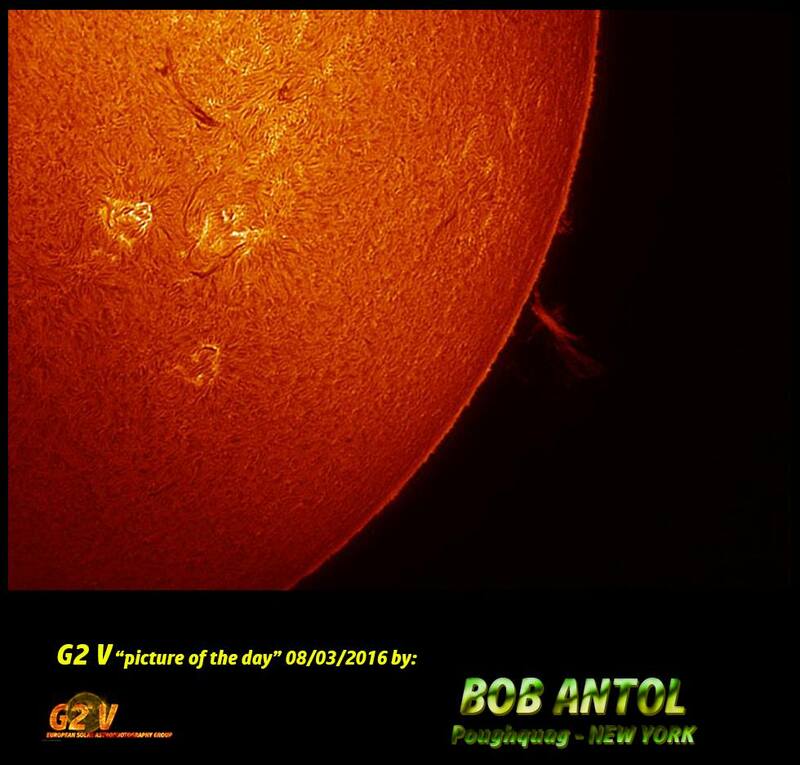 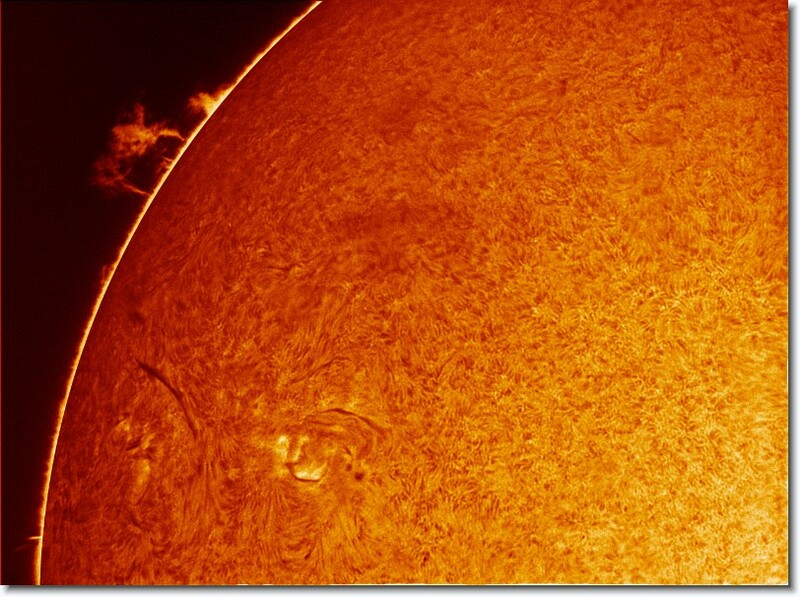 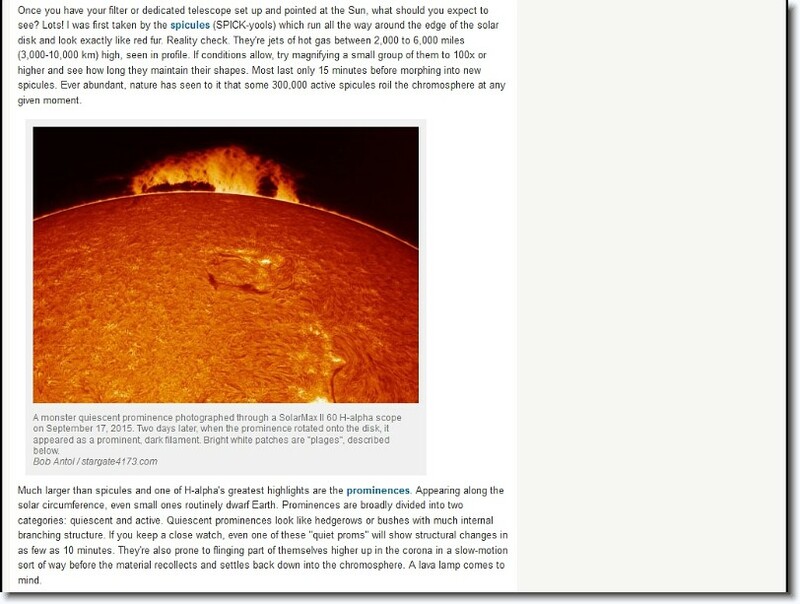 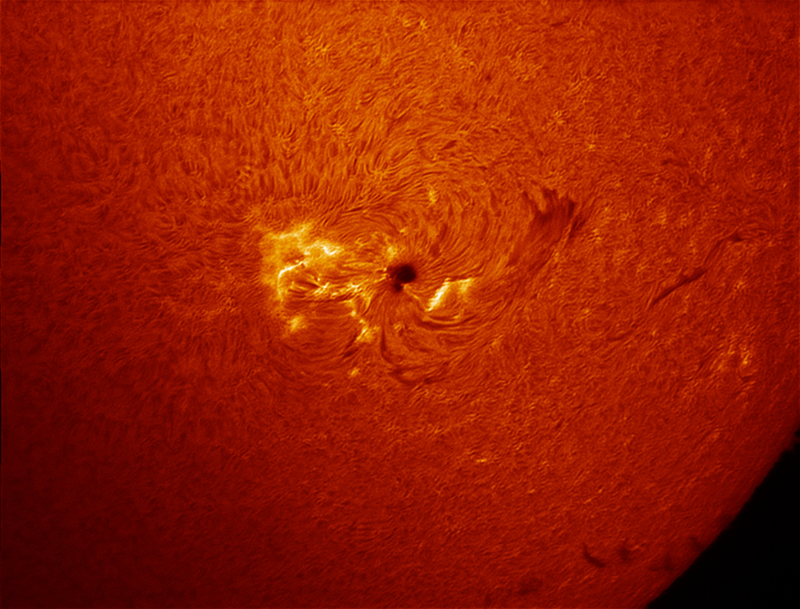 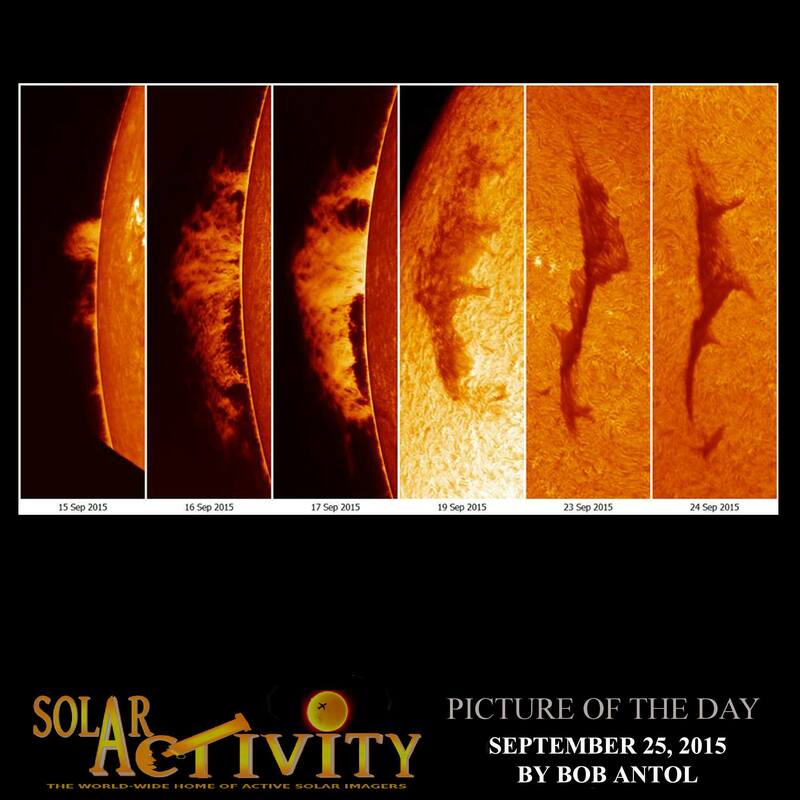 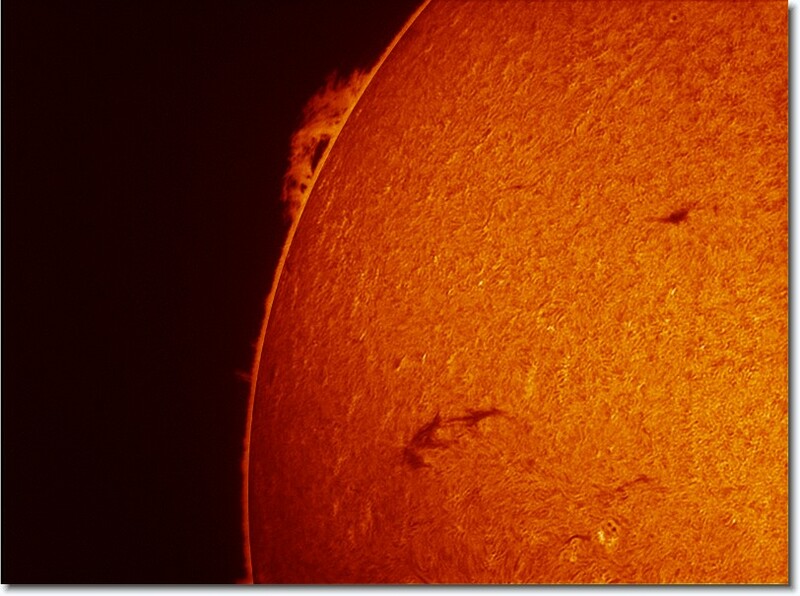 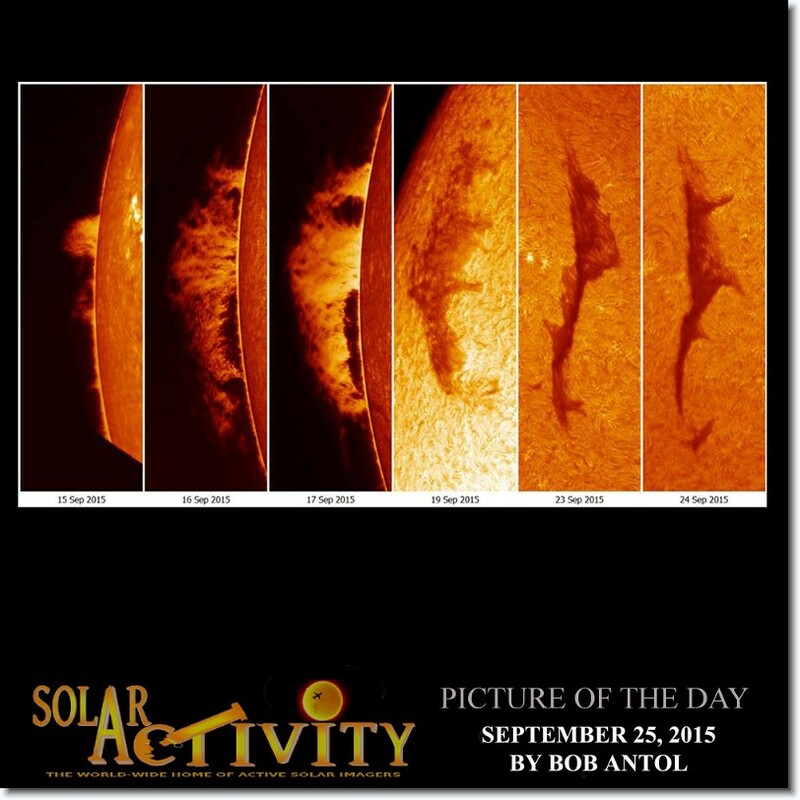 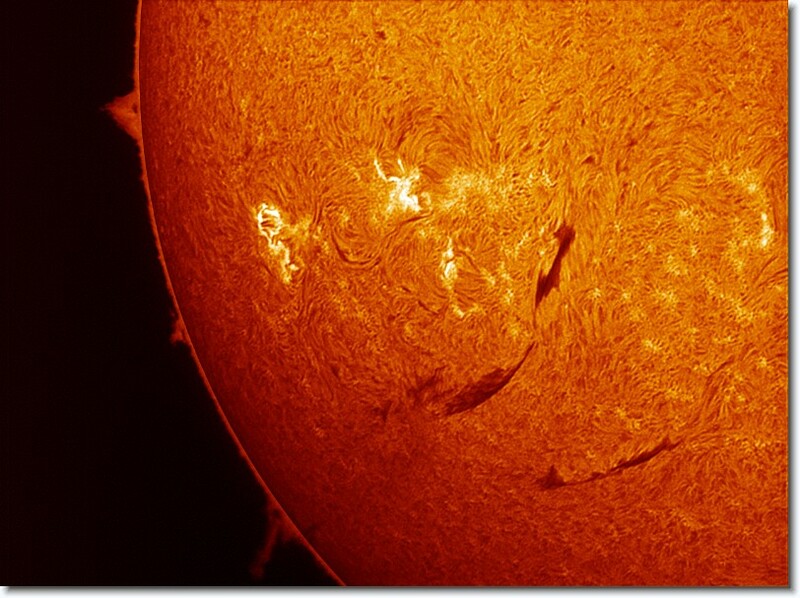 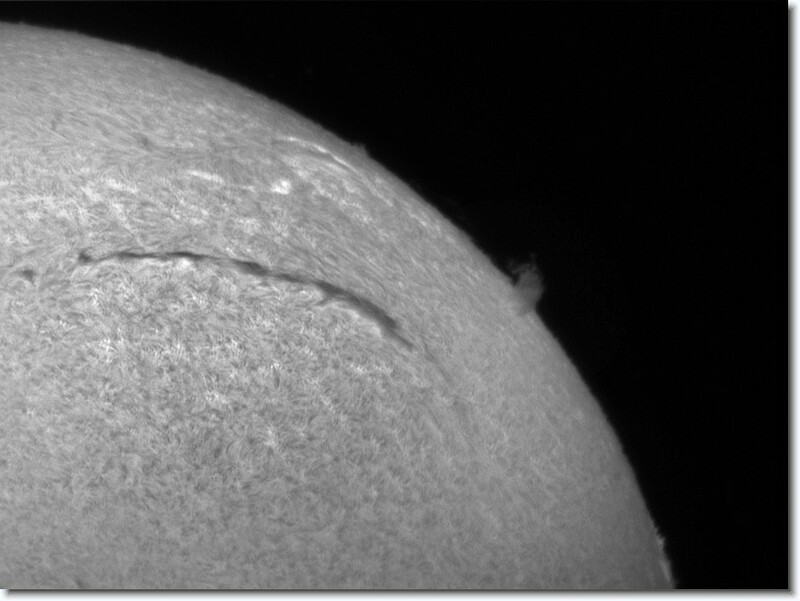 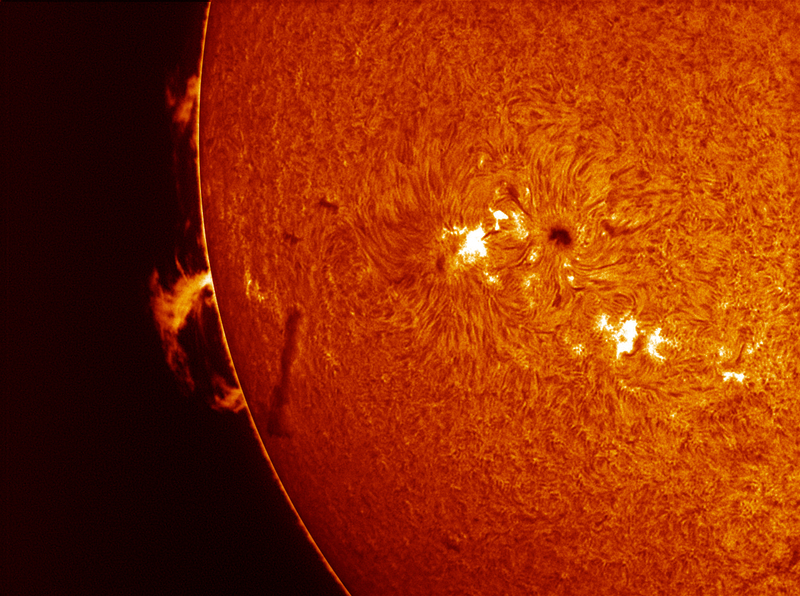 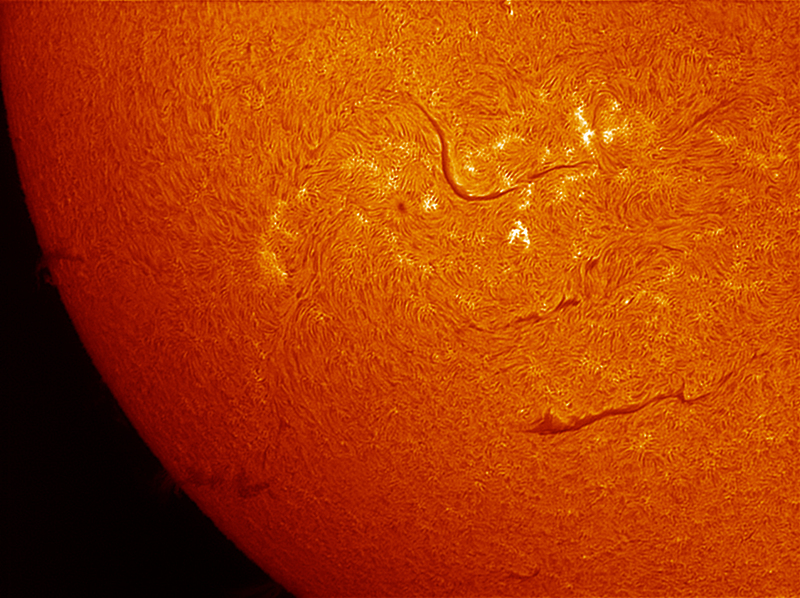 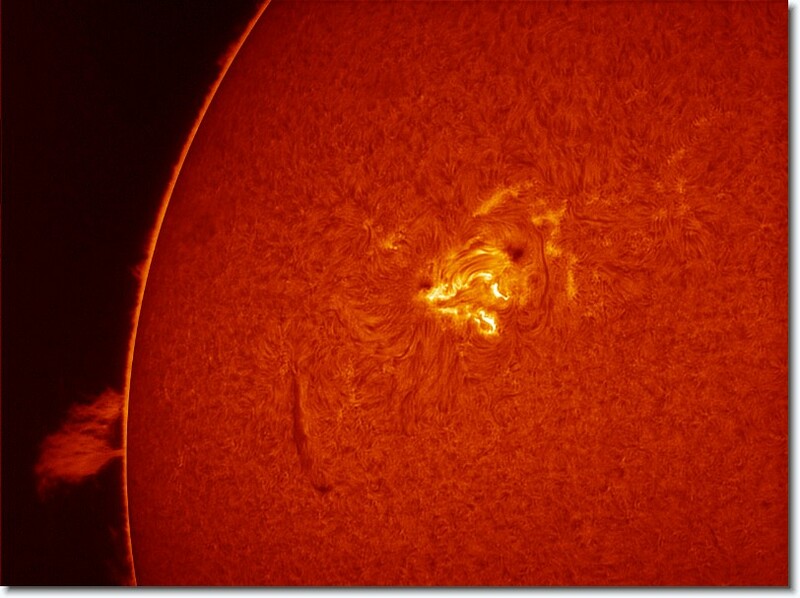 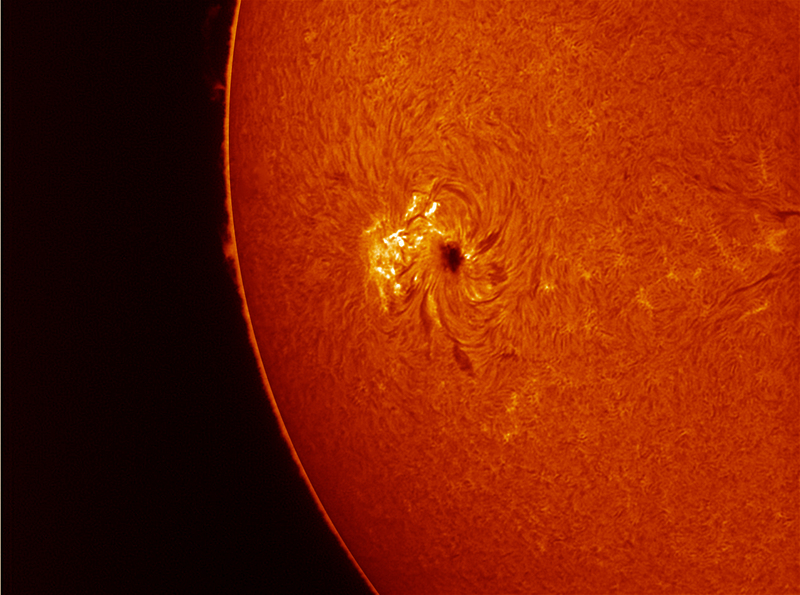 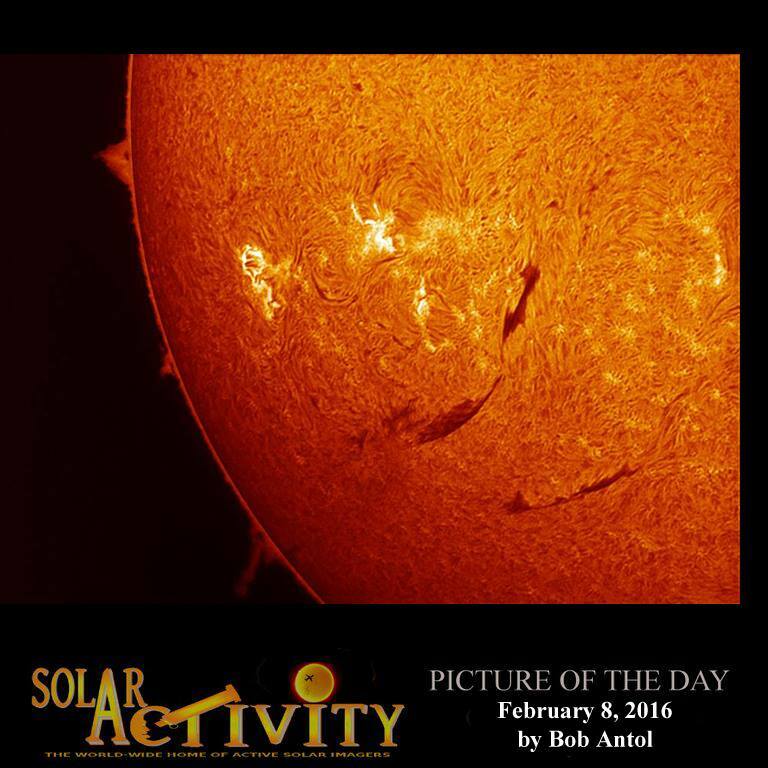 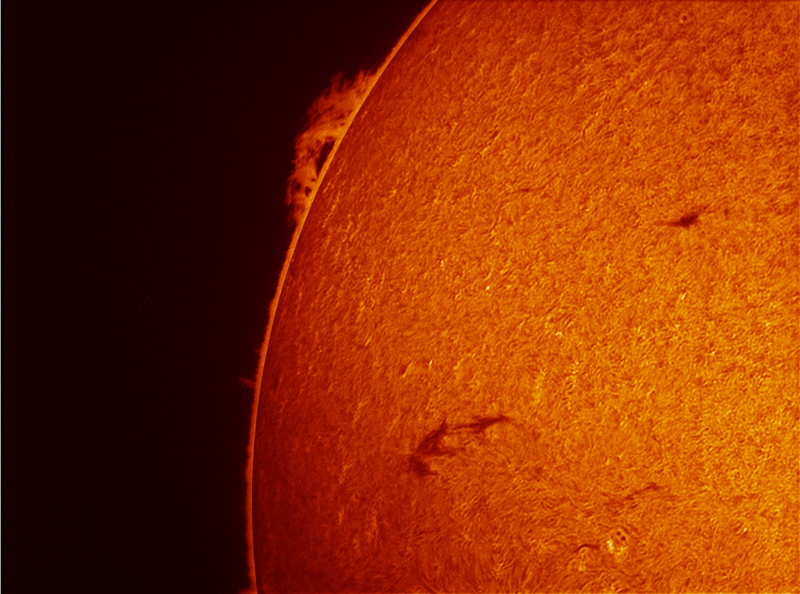 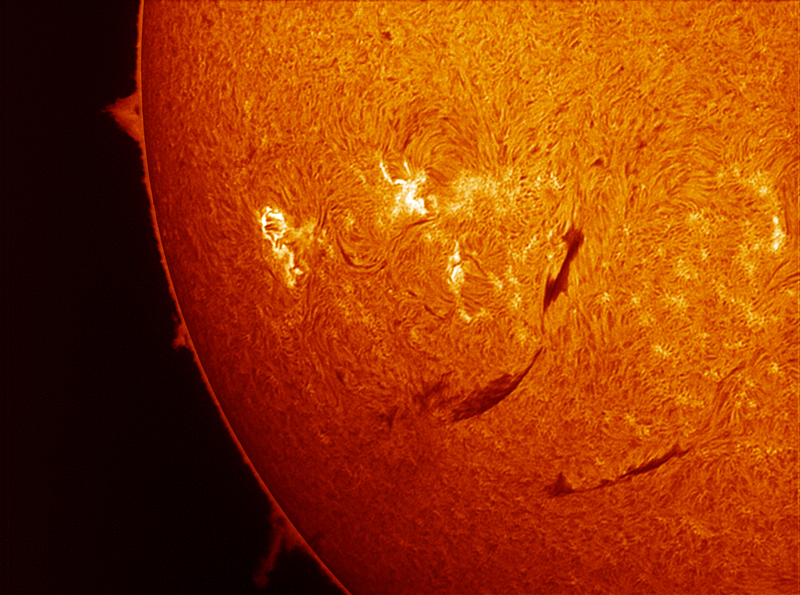 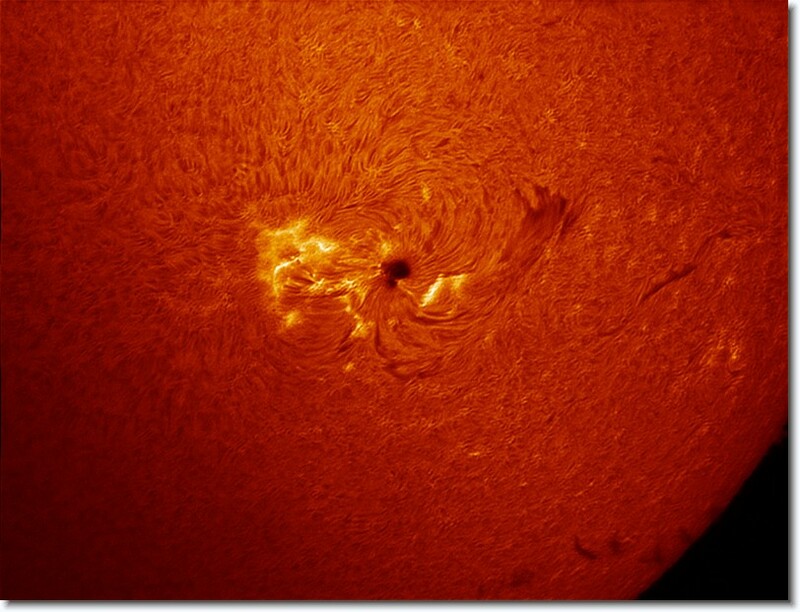 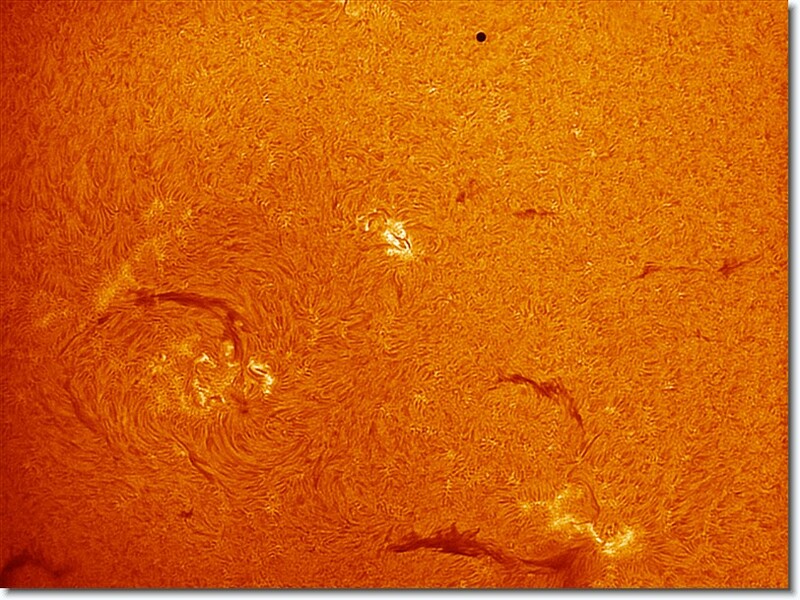 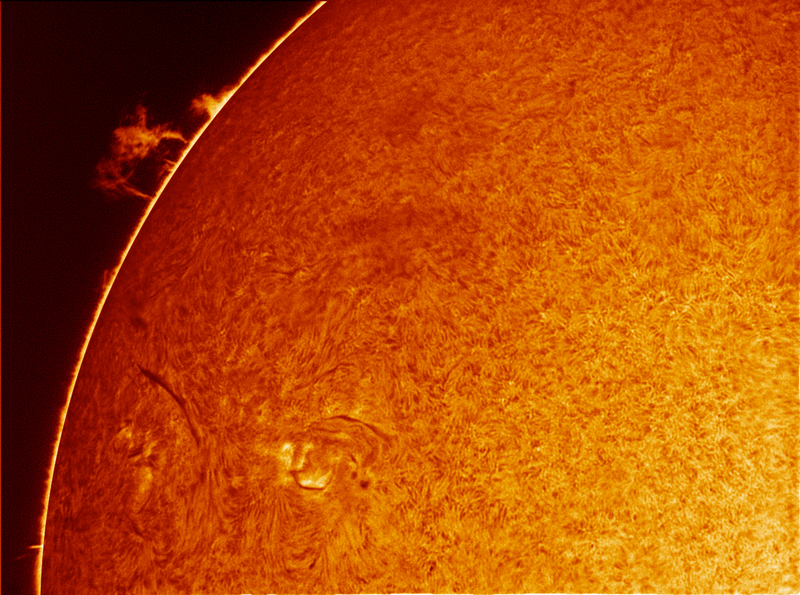 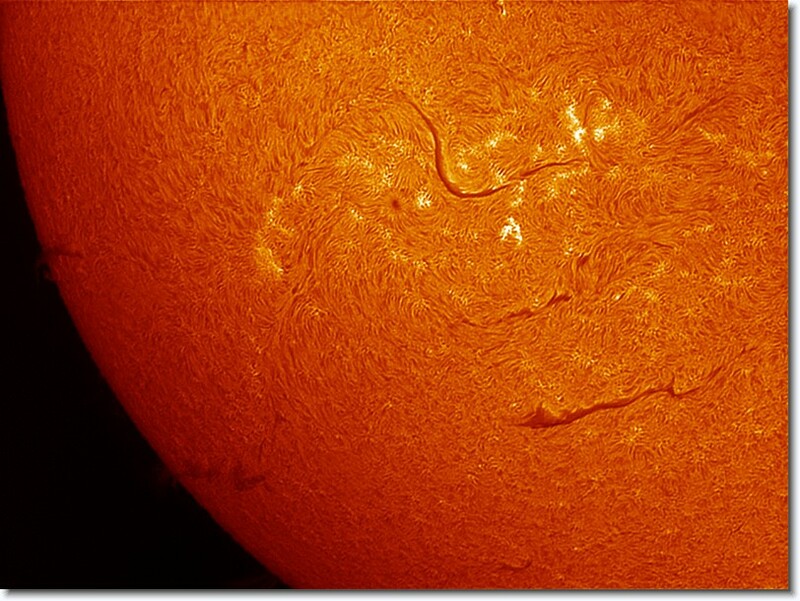 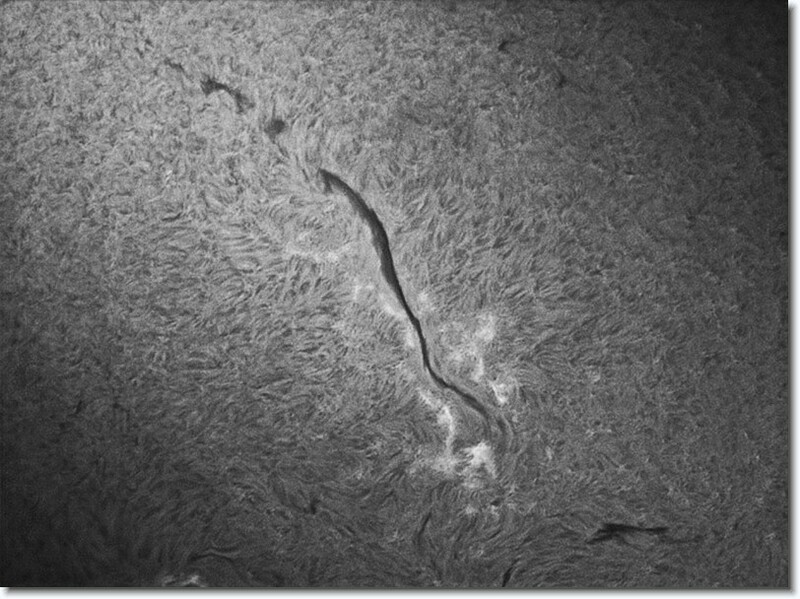 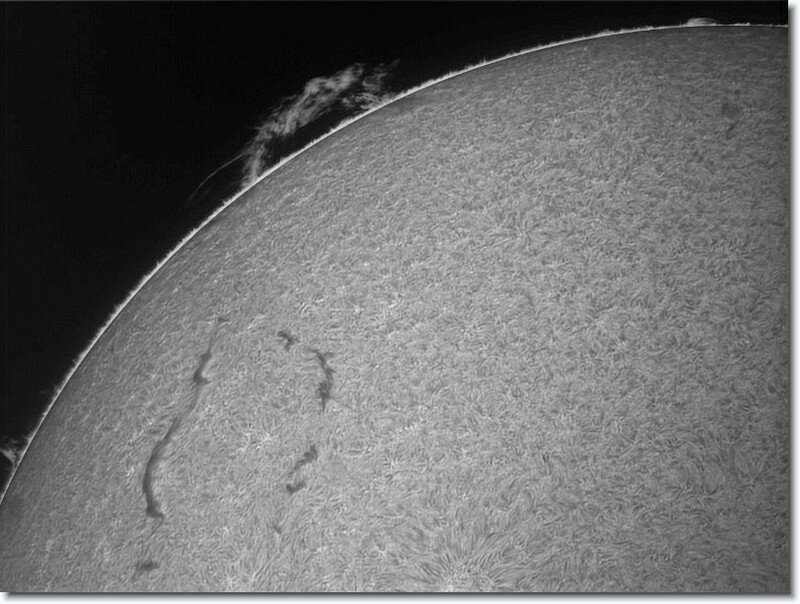 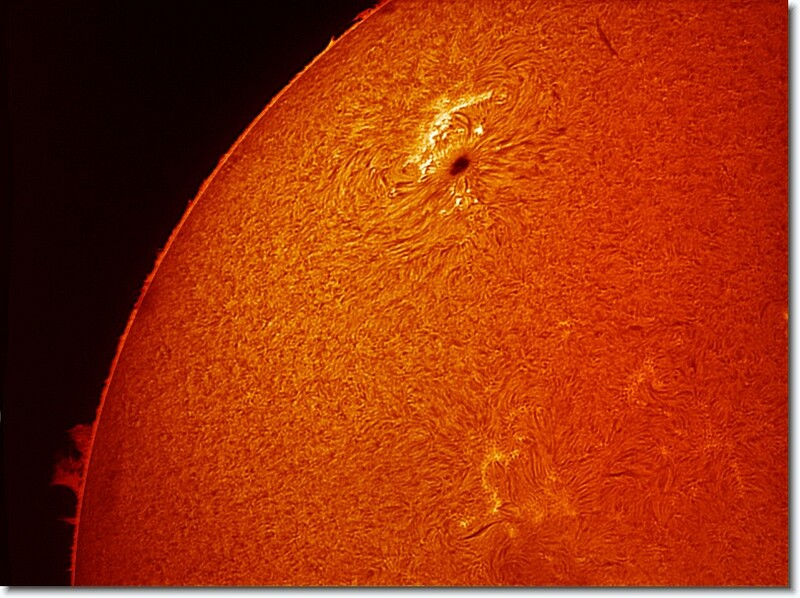 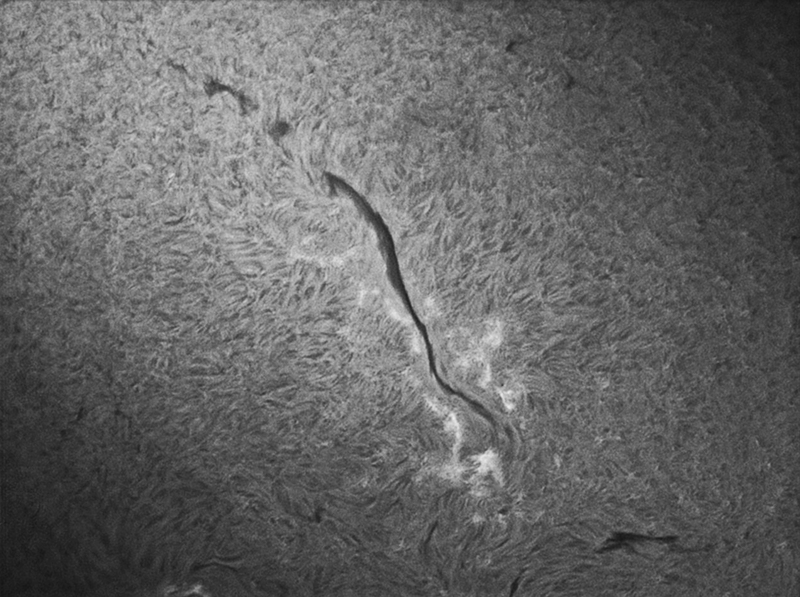 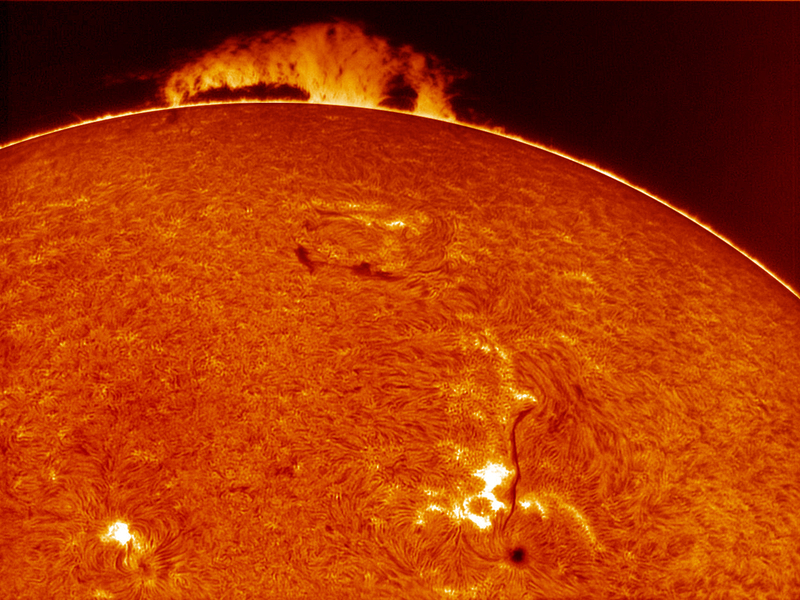 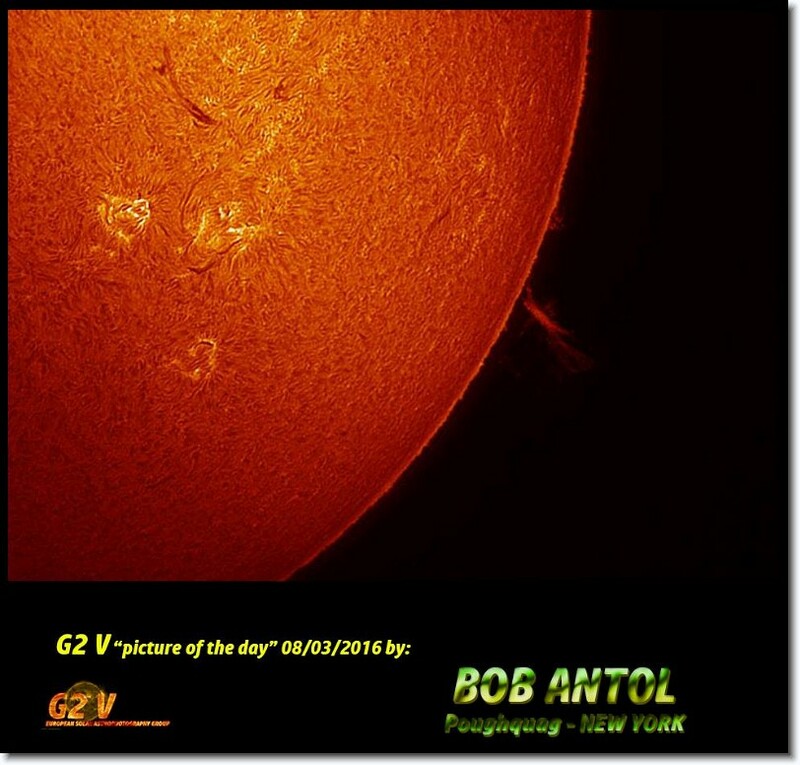 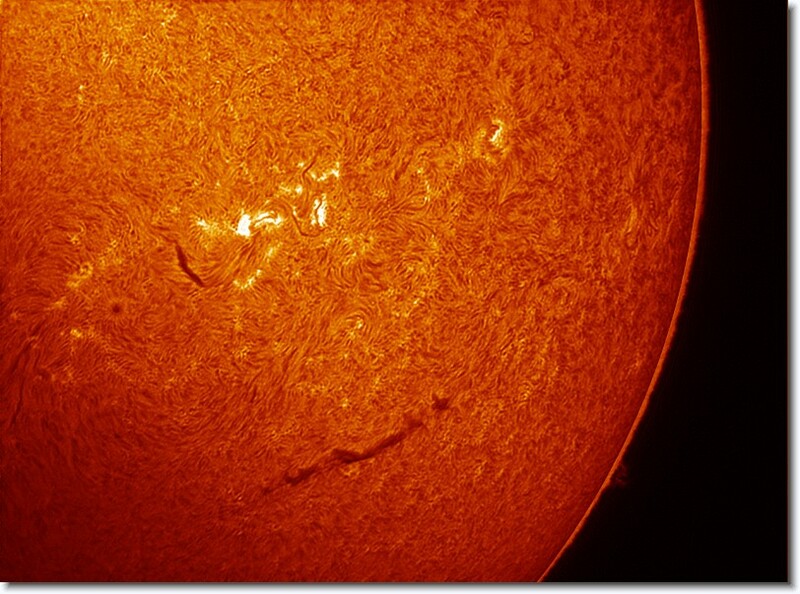 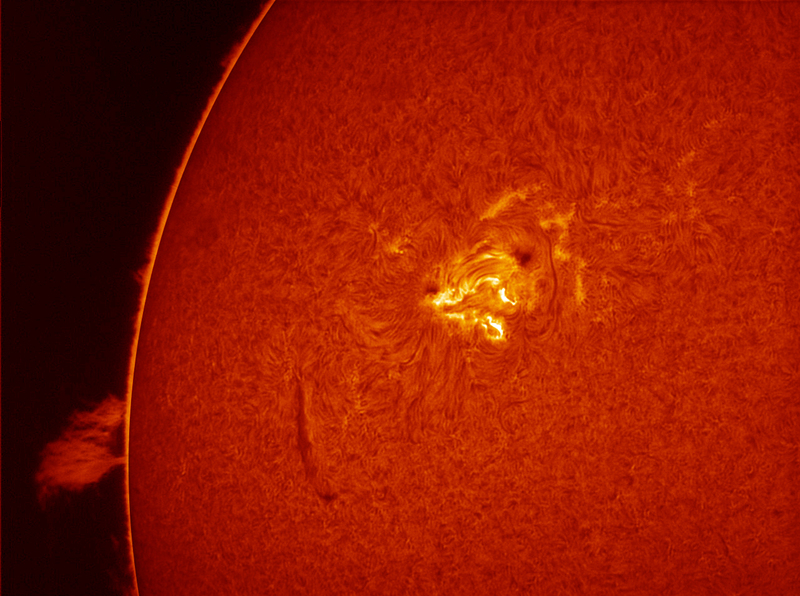 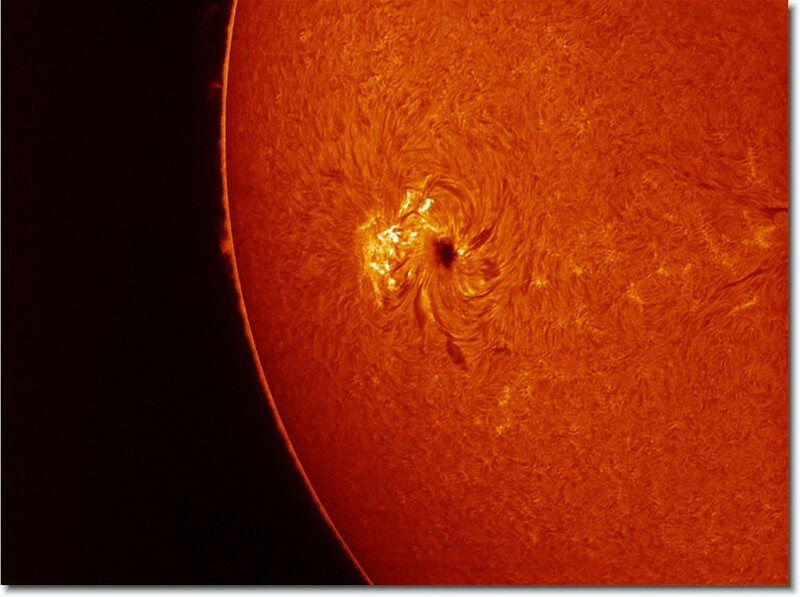 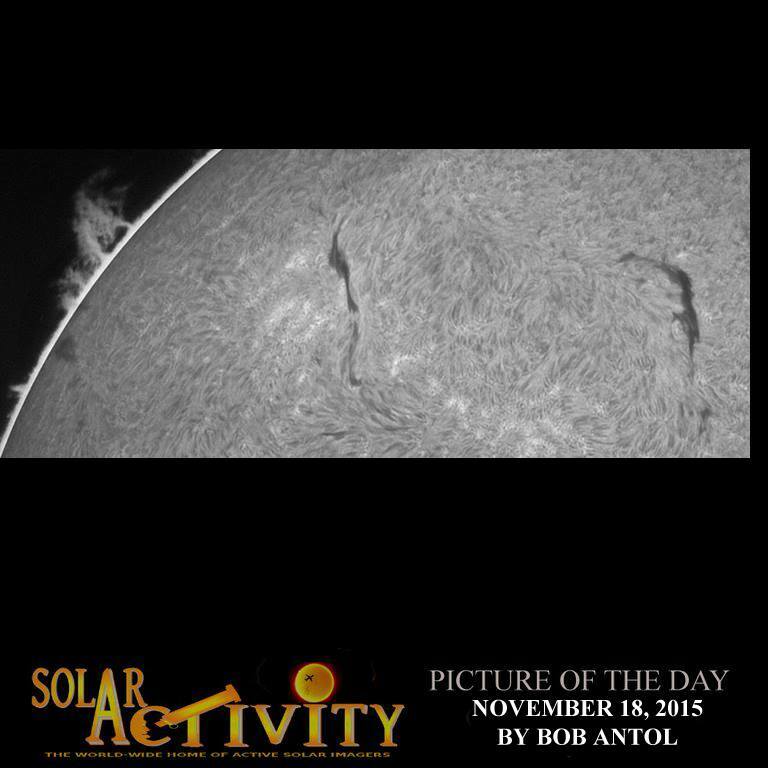 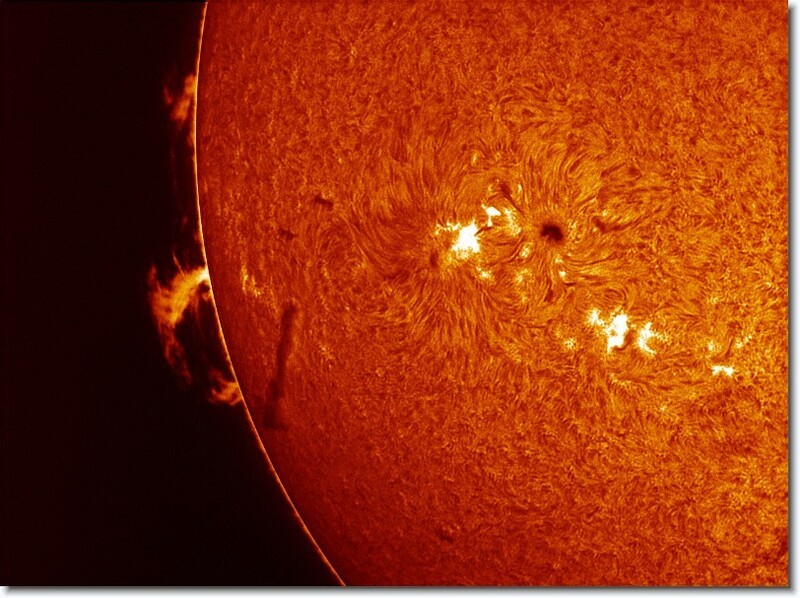 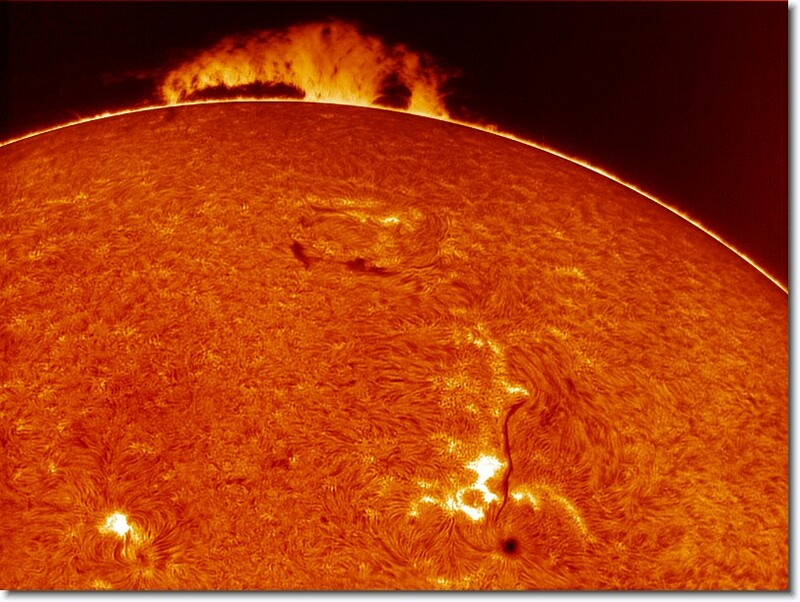 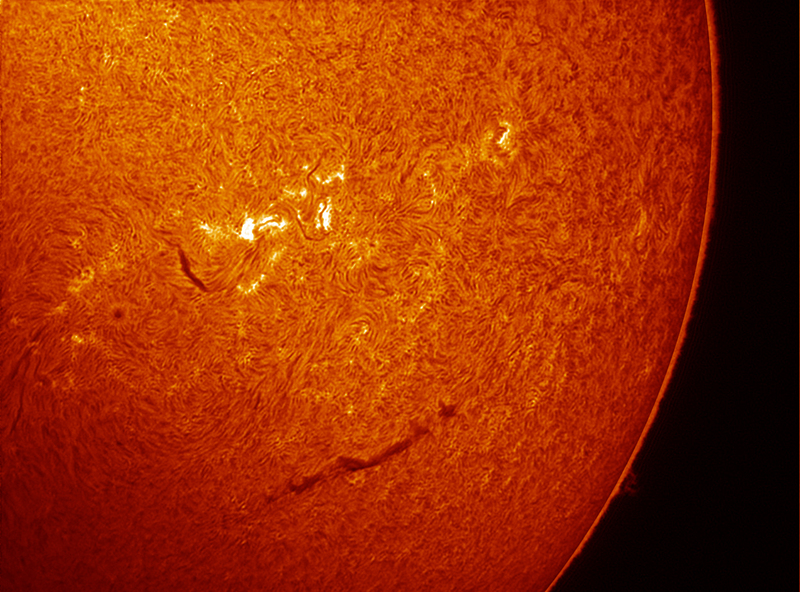 A prominence on the limb of the Sun. 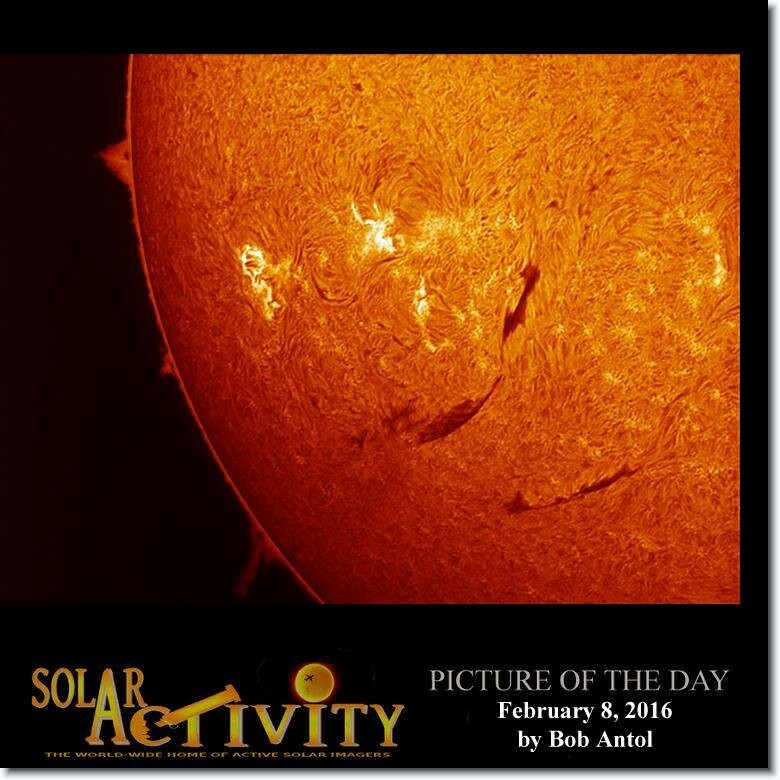 Coldest month and increased activity. 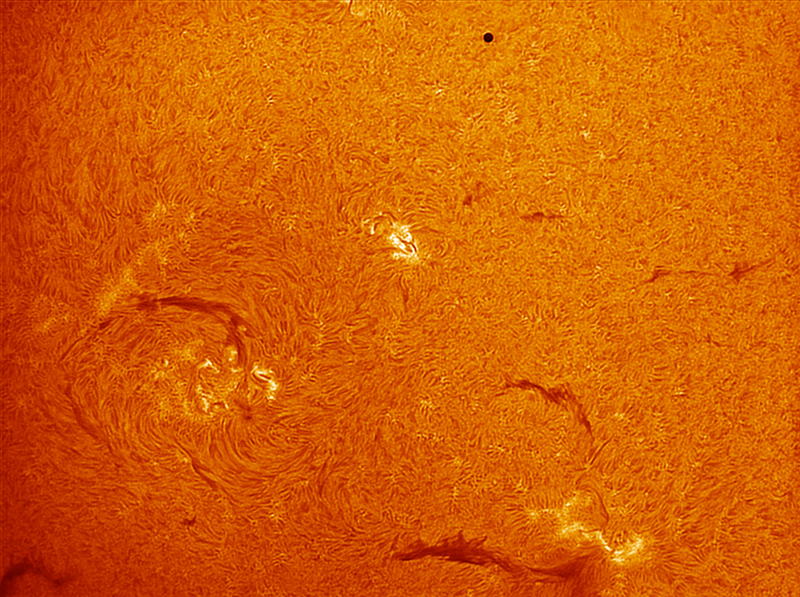 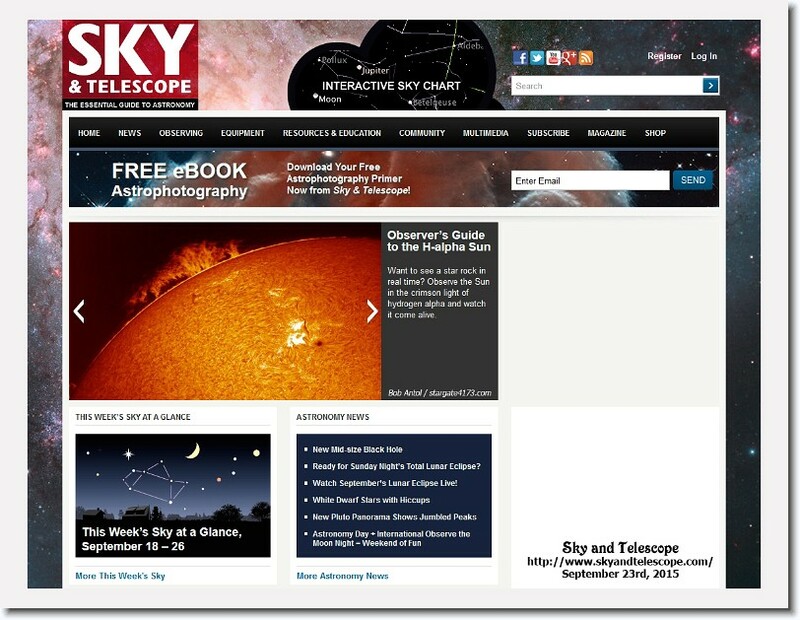 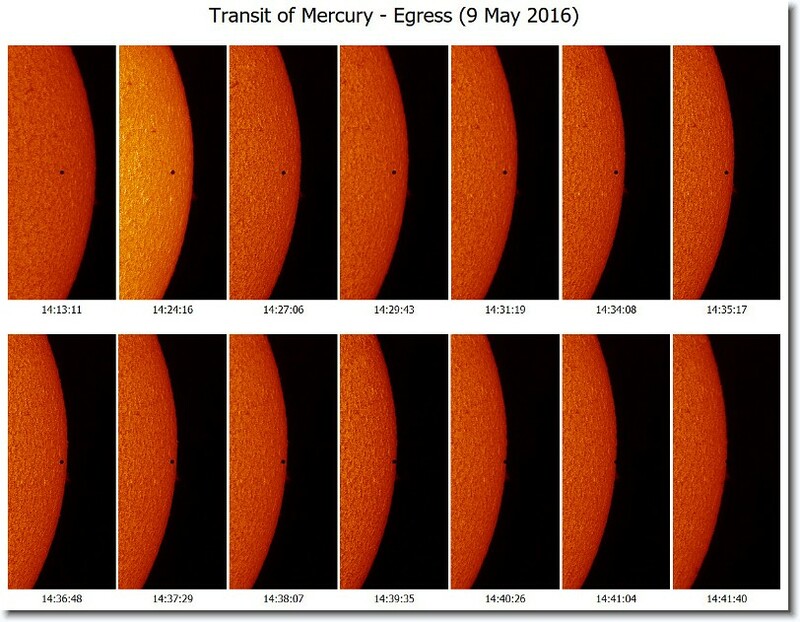 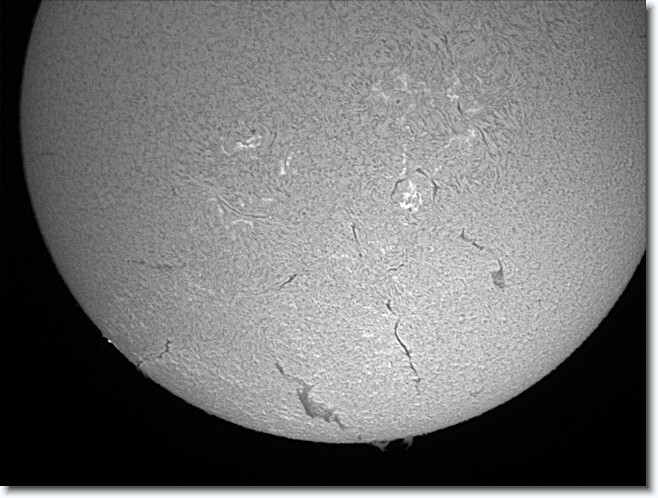 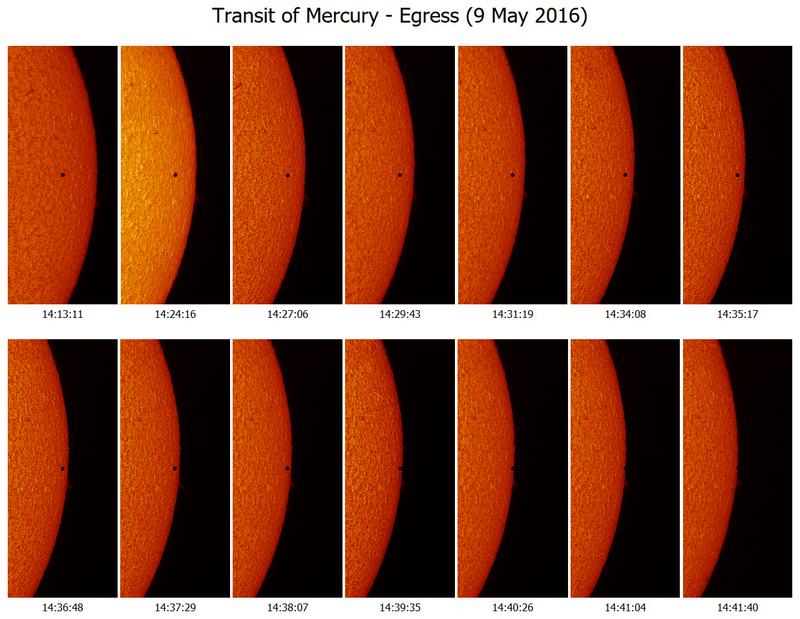 Transit of Mercury and AR2546.